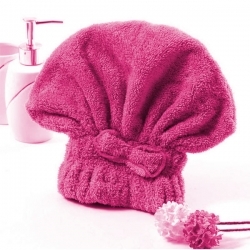 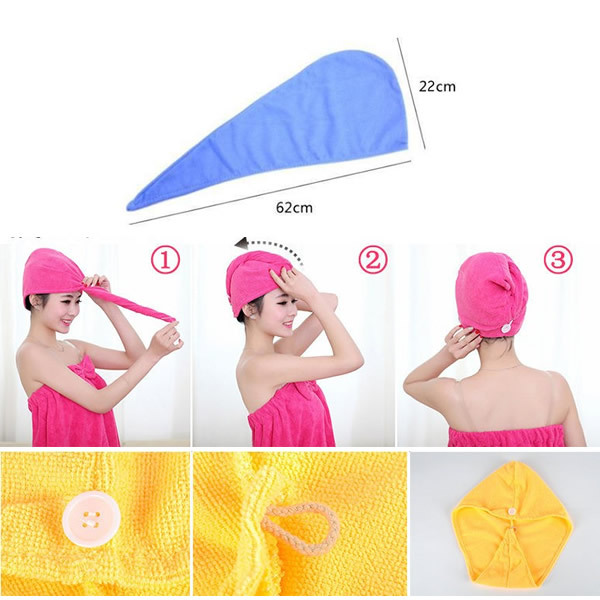 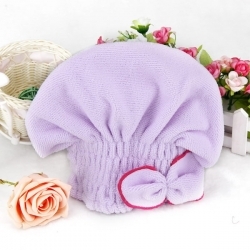 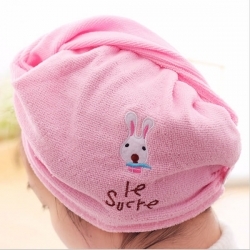 Quick Drying Ladies Hair Dry Hat Cap Brand New and High Quality. 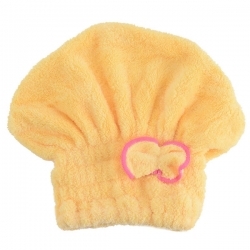 This microfiber hair-drying cap has super water-absorbent ability. 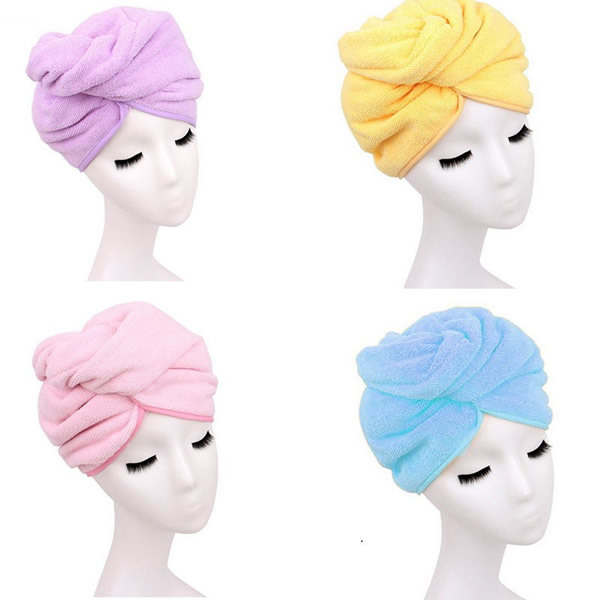 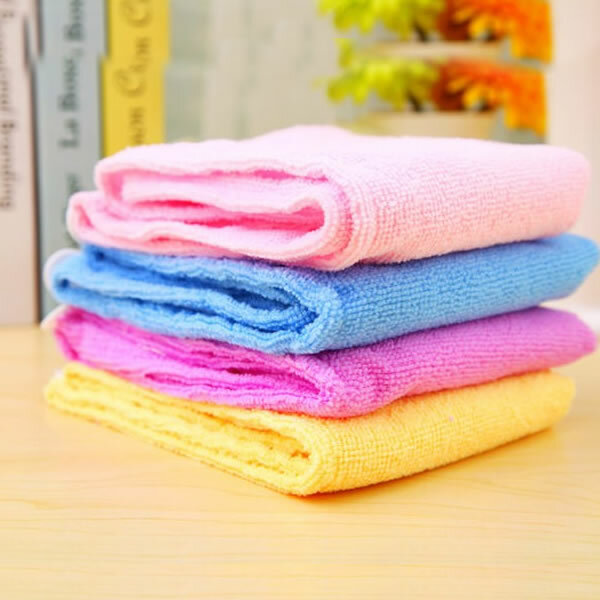 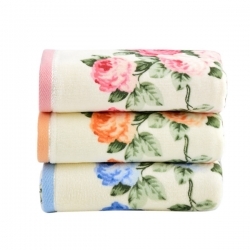 Use it to dry your hair, especially long hair, fast and easy without an electric hair blower. 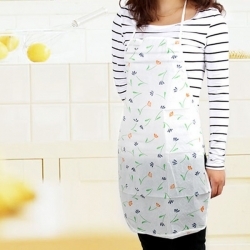 Has button & loop for keeping it on securely.